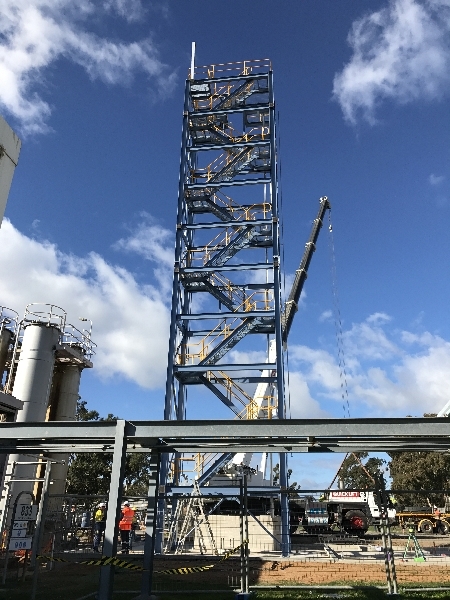 FEC recently completed the design of an access and column support tower. 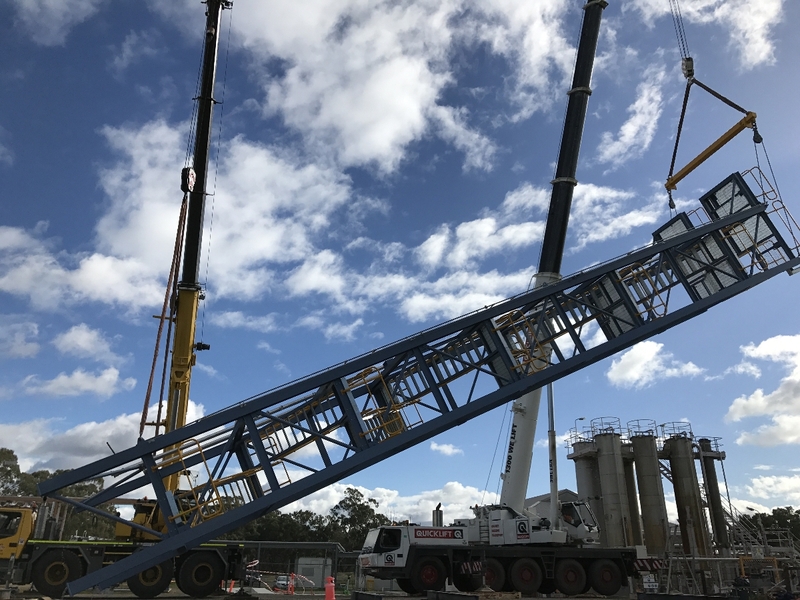 Encompassing structural drafting and engineering design to AS4100; the tower was designed in a modular fashion for ease of road transport, ground assembly and tailing / lifting as a complete assembly. The design minimised site work as well as working at heights to reduce overall installation cost.